The Chocolate Muffin Tree: Too Cold For A Snowman! 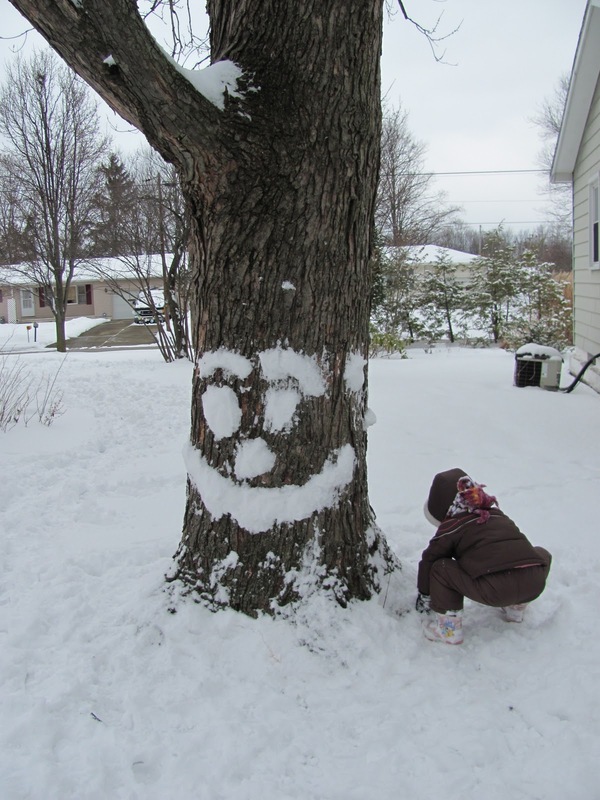 The temperatures have been way too cold for building snowmen so my daughter and I created this snow face on a tree trunk. You kind of have to pack the snow into the tree trunk and it stays!! As long as the temperatures stay frigid this face will not disappear! 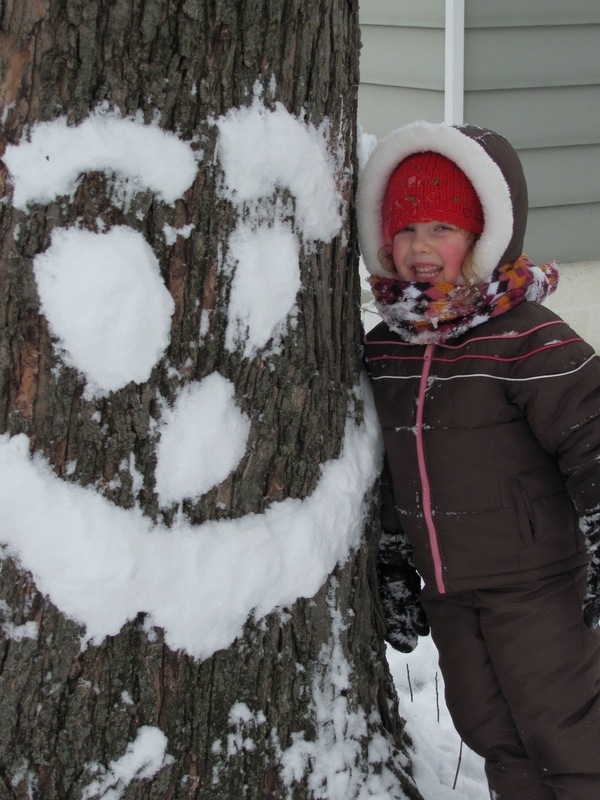 We look forward to warmer temperatures when we can build a snowman in a few days! Heehee! We did one of these last year! I'll have to dig through my pics and see if I can find it! How fun!! Thanks for the reminder! hahaha, LOVE THIS!!! Pinning this so I'll remember to do this when we FINALLY get snow!